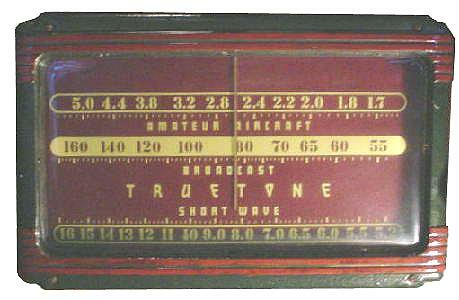 The elegant Truetone D-711 radio was made by Detrola for Western Auto Supply Co. 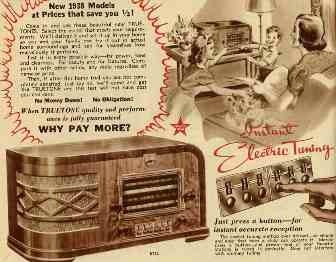 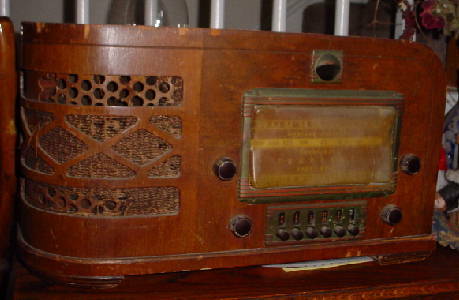 The combination of graceful curves, attractive wood grains, and the unique dial makes this Truetone a great radio to add to any collection. 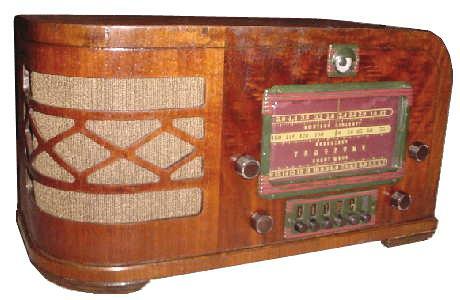 However, my Truetone needed a good deal of restoration attention when I first got it as shown below. 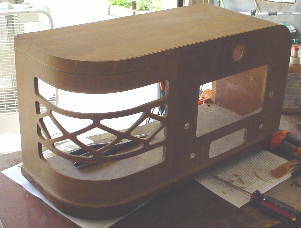 A couple weeks of effort refinishing the cabinet and recapping the chassis brought this radio back to life.